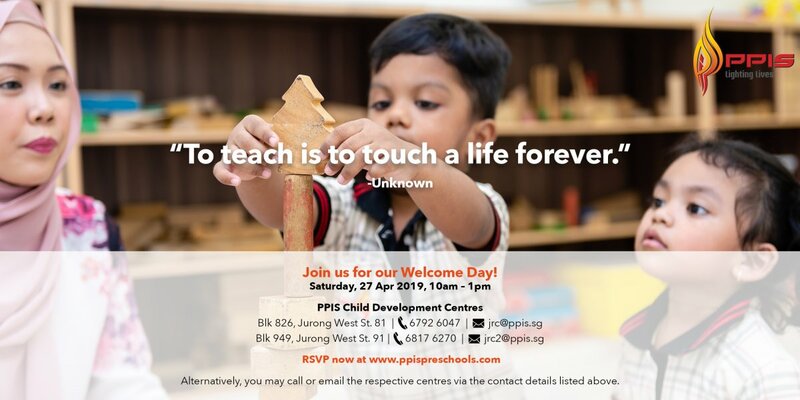 Please come and join us for a day of fun activities on 23 March 2019. Children can take part in the child-directed Global Citizens adventure under our Teachers’ supervision. They will interact, learn, and construct knowledge to make the world a wonderful place. 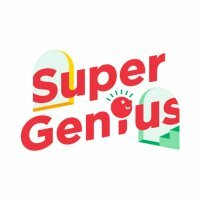 You will be shown how the SuperGenius curriculum engages your child and nurtures the eight SuperGenius Profile attributes. 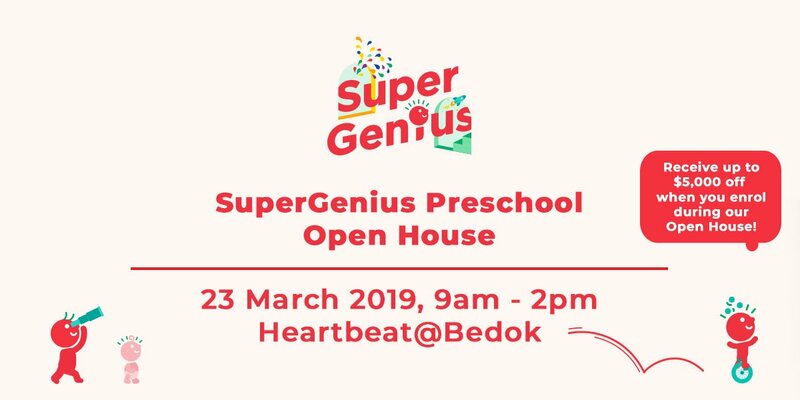 Learn about our six SuperGenius Programme Areas and the environment that will inspire and support your child’s physical, cognitive and emotional development. 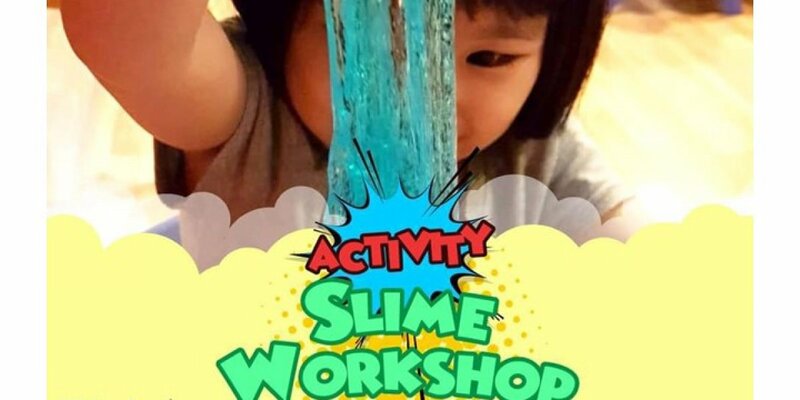 Let your child be inspired by our SuperGenius programme as they embark on a journey to explore, inquire and create! 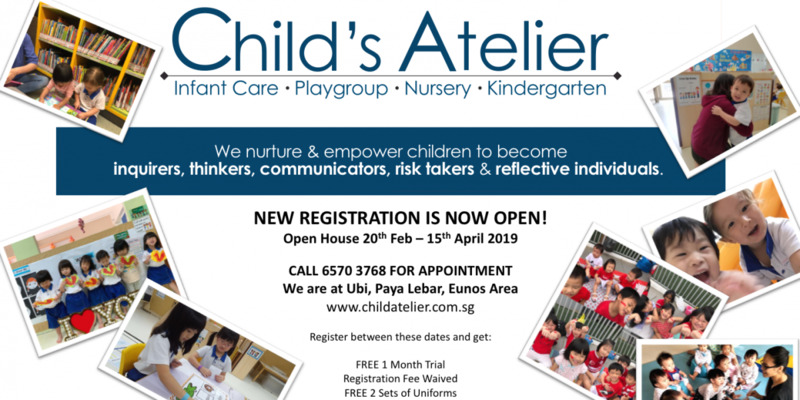 Receive up to S$5,000 off* when you enrol during our Open House!